Where has the time gone?! It seems like an absolute age ago that I did a ginspiration blog post. 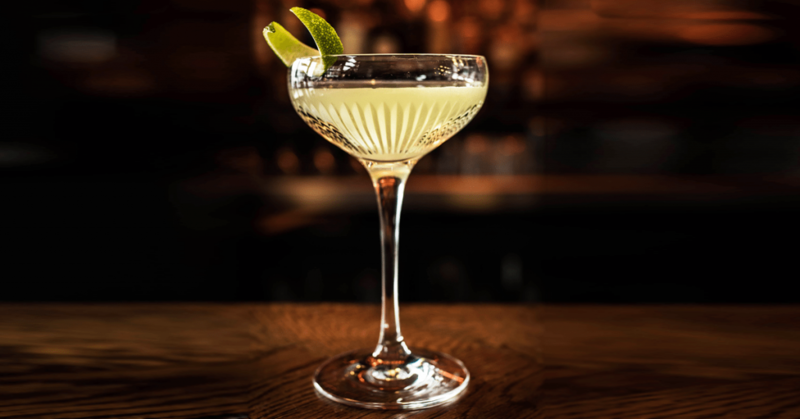 There has been loads happening recently, but there are plenty of gin blogs coming your way! 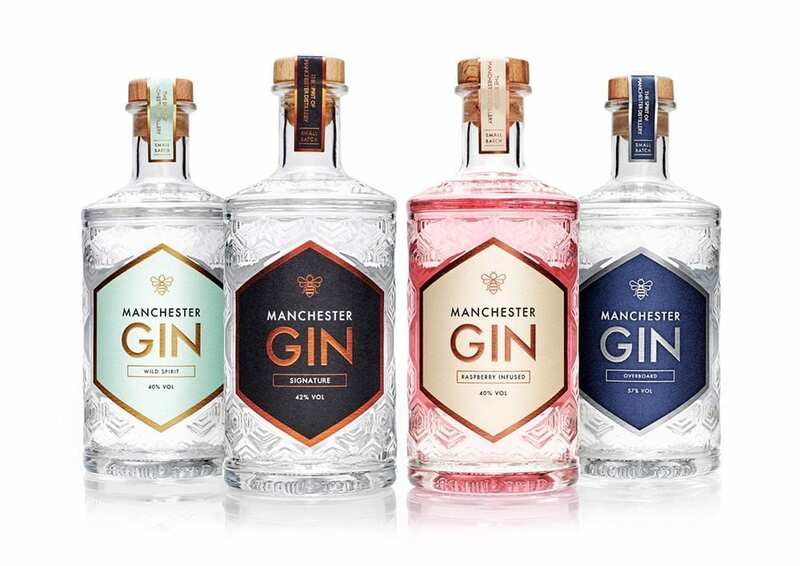 Today, it’s all about Manchester Gin. A contemporary style gin using hand-foraged Orange, Lemon and the Northern favourites Dandelion & Burdock Root. 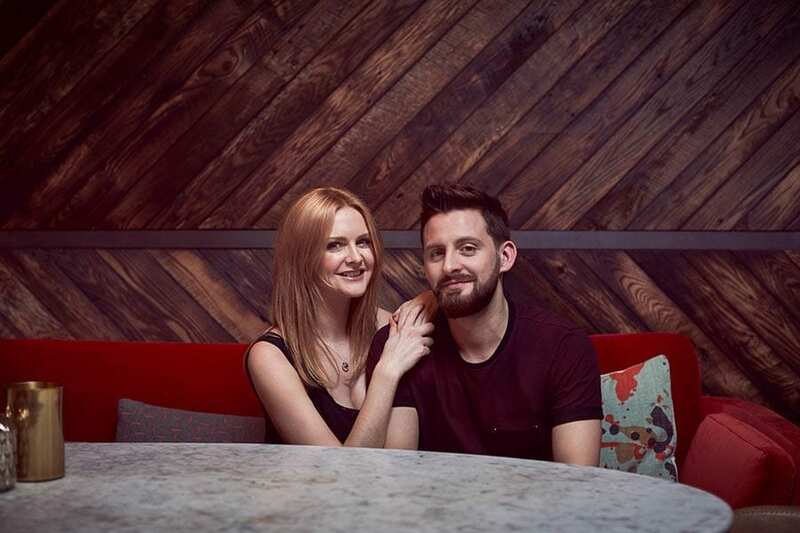 It all began one cold February evening in 2013 – the typical dark and rainy night you come to expect from Manchester – when Seb and Jen first crossed paths in a basement night spot in the centre of their beloved city. 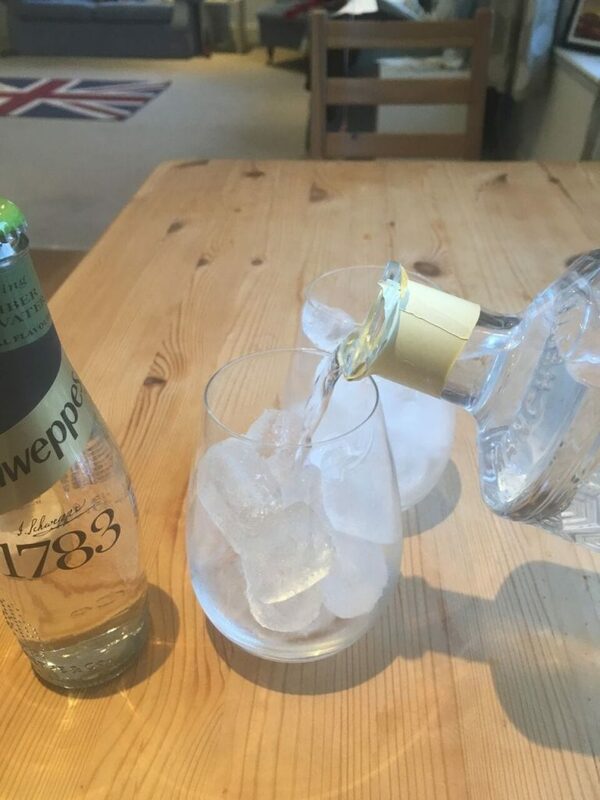 Along with the gin, we were given one of the new ‘up-market’ schweppes tonic bottles to try with the gin. Sorry, schweppes, but I was not a fan. I think the tonic itself was okay but it hid all the flavours of the gin. 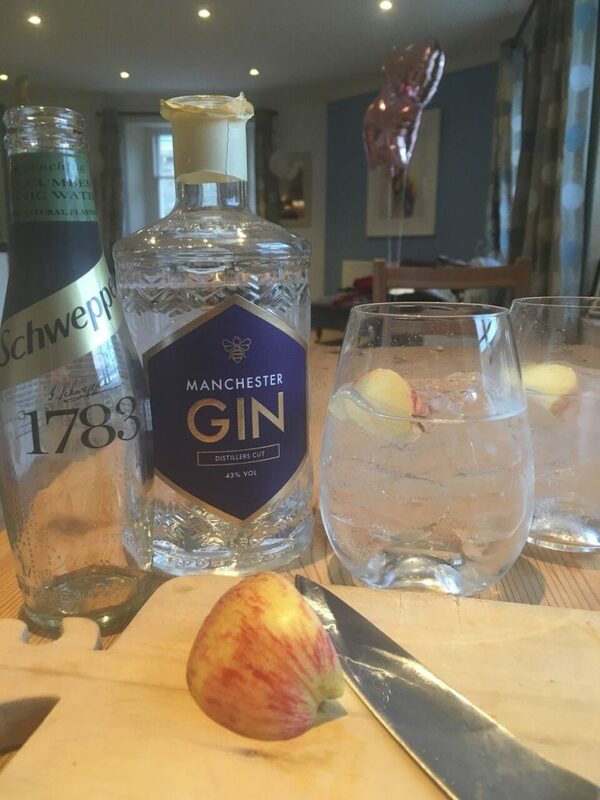 Initially, we tried the gin with a slice of apple (as recomended by Craft Gin Club) and the schweppes tonic. I found the drink completely underwhelming with no real flavour hitting me at all. Euan felt there were a fair few flavours in the gin, but nothing was overpowering enough to pick out. Euan said the gin had a flavoursome kick and he could easily pick out the elderberries. He agreed about the sweet aftertaste, and an initially crisp flavour. This tasting was a really interesting (albeit unintentional) experiment. It just goes to show what a difference the choice of tonic and/or garnish can make to a gin. And something that is super important to get right! 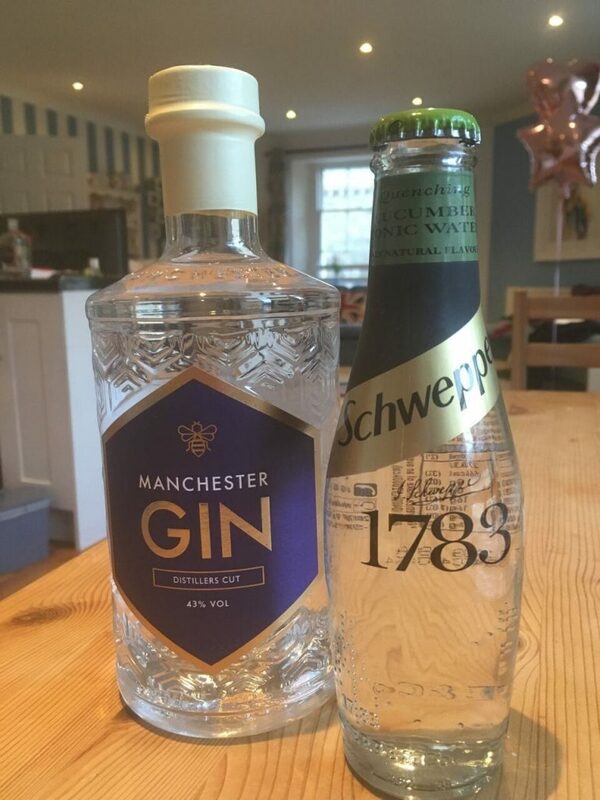 I think the schweppes tonic does have a place in the gin industry, but absolutely not for Manchester gin. I’d be interested in giving it a second chance and trying it with a more ‘traditional’ or less flavoursome gin as I think it could definitely enhance a slightly blander gin. Shake all three ingredients with ice and double strain into a chilled cocktail coupe. Garnish with a slice of lime.